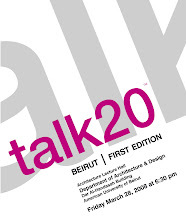 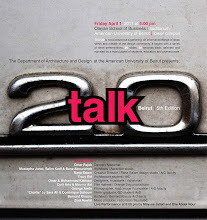 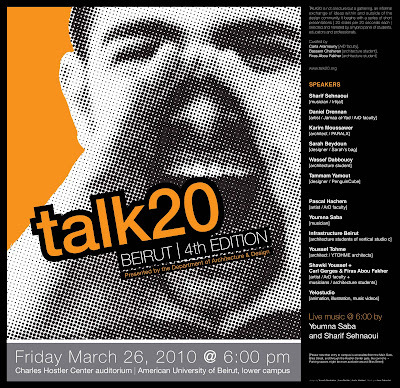 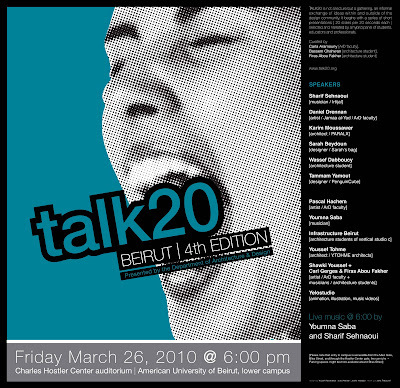 The Department of Architecture and Design at the American University of Beirut is pleased to invite you to the fourth edition of TALK20 Beirut on Friday March 26, 2010 at 6:00 pm. 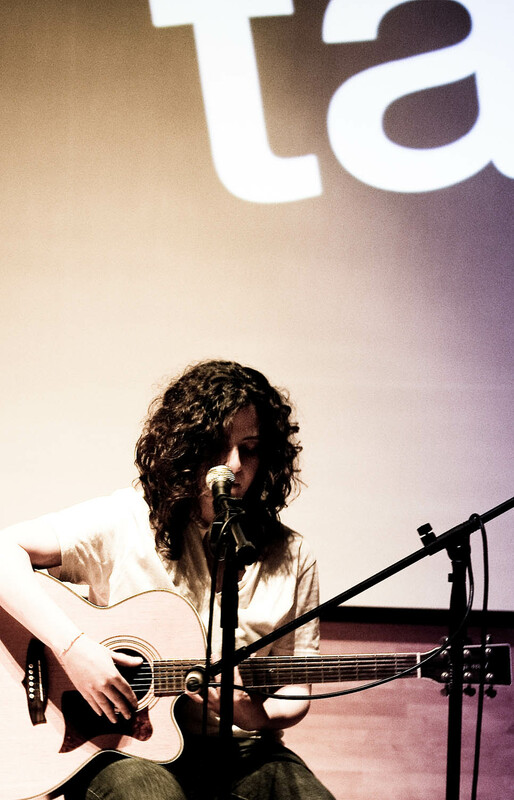 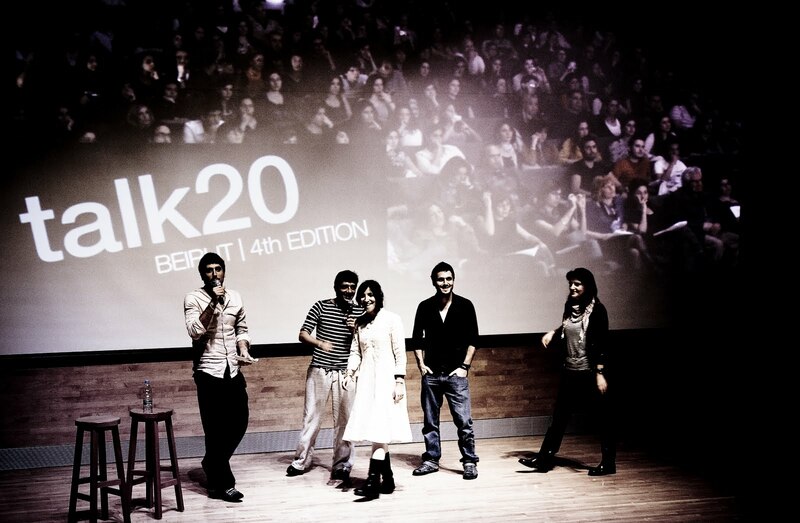 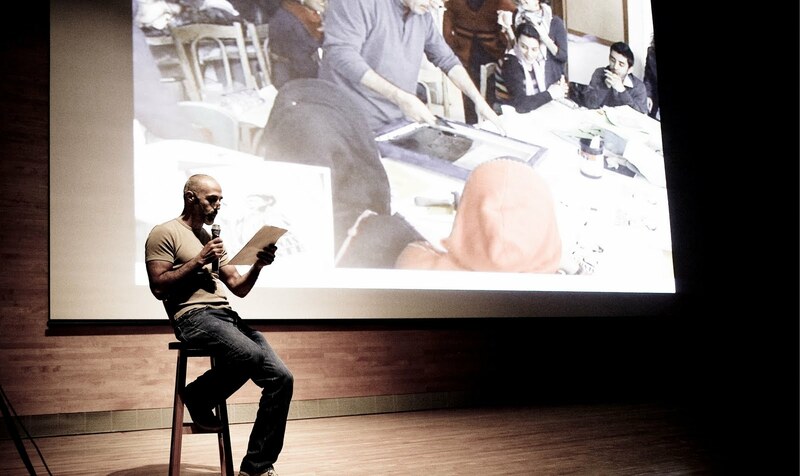 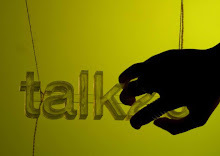 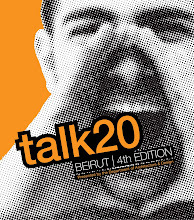 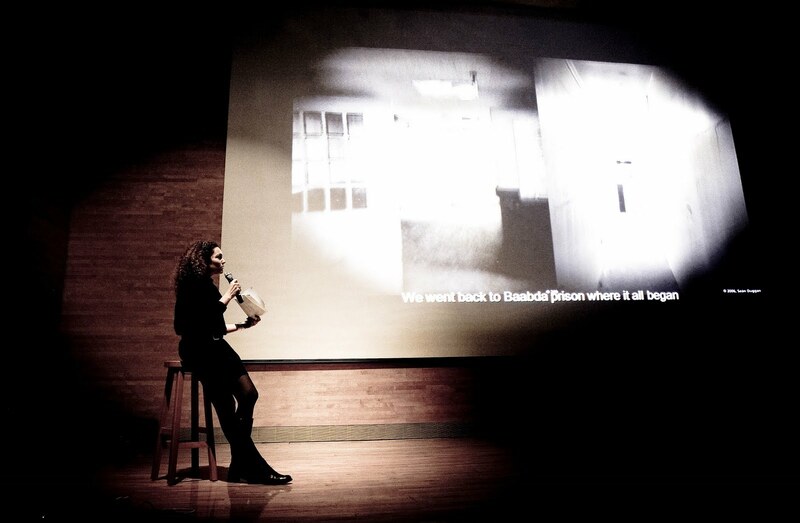 The fourth edition of Talk20 Beirut will be held soon at AUB. 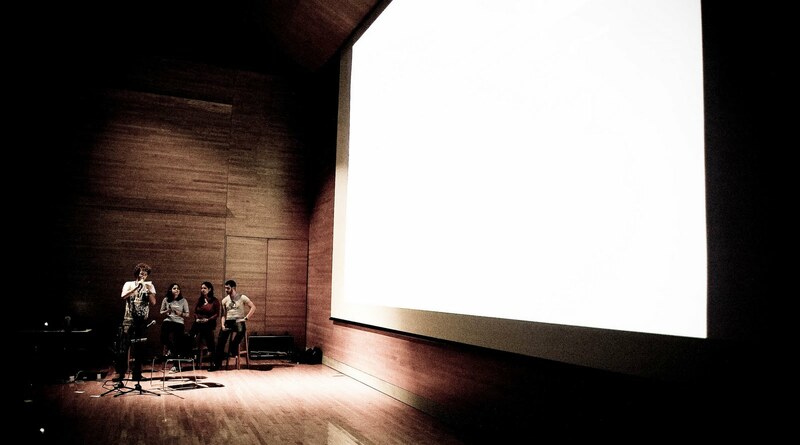 More information concerning the exact date and the presenters list will be posted when ready.